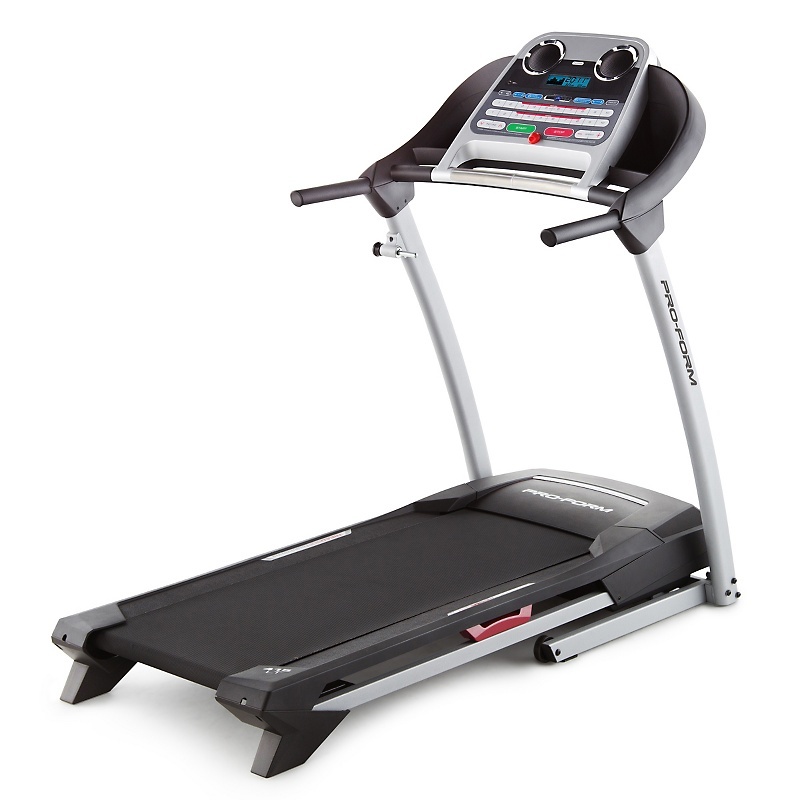 Though there are many other treadmill brands, which may be far better than the brands listed in the Top 10 Treadmill Brands 2017 by toughtrain.com. This list is made by keeping in mind of all sort of qualities like price along with features. The treadmill of this brands are widely accepted by users and appreciated. Choose the one for you. NordicTrack is a brand of ICON Health and Fitness. 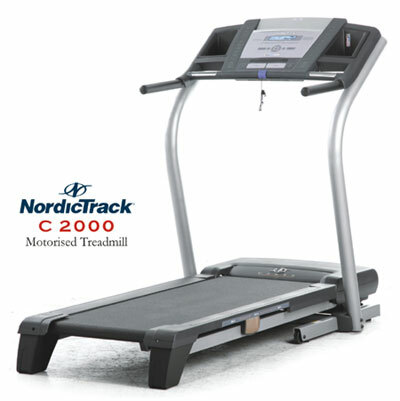 NordicTrack manufactures many fitness products like treadmill, elliptical, exercise bike etc, along with many other health care product like heart rate monitor, pedometer, glucose meter etc. Weslo Fitness is popular for making low-cost treadmills, Ellipticals and exercise bikes, billing themselves as a company that offers “fitness for real people under the trademeark of ICON Fitness and Health. This is an ISO 9001 certifified company, based on the authenticity the manufacturing capacity devoted solely to commercial products. Welso Fitness is vertically integrated, therefore, in addition to manufacturing; it performs all research & development, industrial design, and marketing for its products. Smooth Fitness is one of the top online retailers of treadmills, Ellipticals, exercise equipment and health care products since 1996. The Smooth line of products has again and again been seen as one of the most cost-effective equipment lines available. 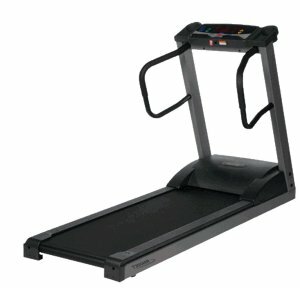 The Trimline brand name is now owned by Nautilus, but Trimline treadmills are no longer being produced. Trimline fitness products were originally manufactured by Hebb Industries, headquartered in Tyler, Texas. 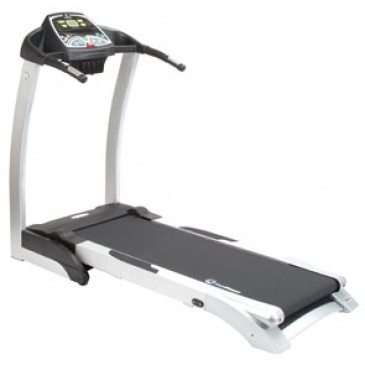 Trimline treadmills are engineered with a gym-inspired design that lets you enjoy running or walking on a remarkably comfortable surface that’s easy on your feet, ankles, knees and hips. Keys Fitness, a company located in Garland, Texas. 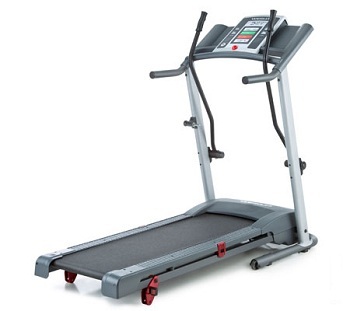 Keys only started producing treadmills in 1997, but they have been in the fitness industry for some time now selling dumbbells, home gyms, racks and other strength training products. Keys Fitness owns at least 6 treadmill brands with each of them catering different needs and budgets. Spirit is dedicated to make sure that each new equipment design meets the equal challenging standards that have crafted the Spirit Fitness brand. Spirit has always been passionate about manufacturing products based on innovation that improves the customers’ experience. 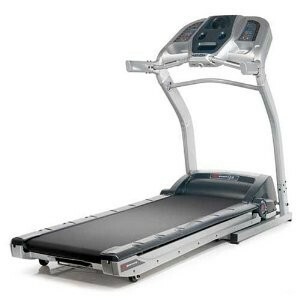 Spirit treadmills, elliptical and exercise bikes are widely used all over the globe. Bowflex Fitness is a renowned brand in the fitness equipments. The Bowflex products are well designed to keep the user fit and steady. 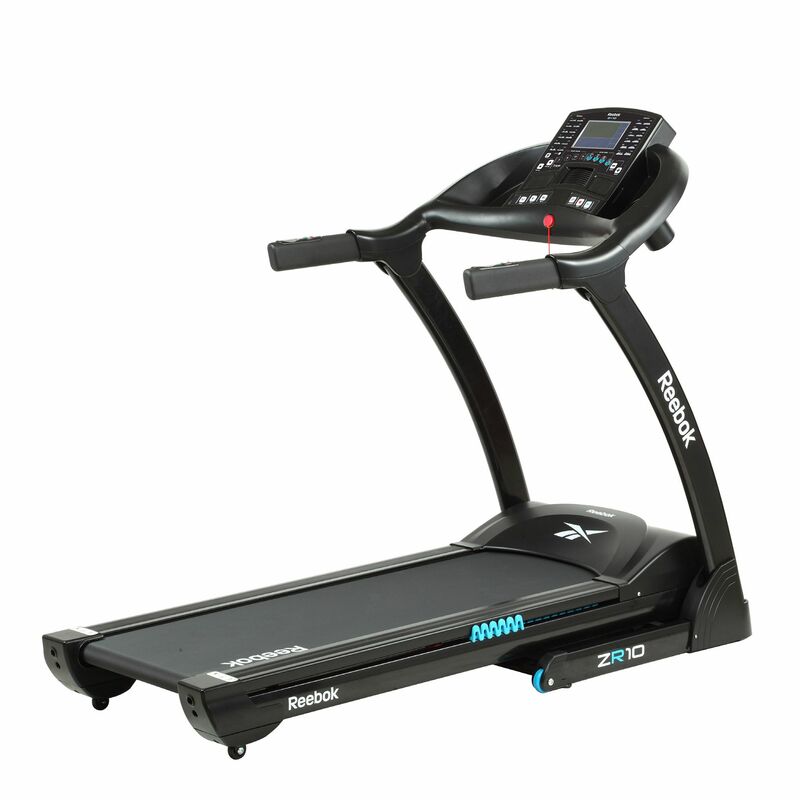 The products are like treadmill, elliptical, exercise bikes, strength machines etc. 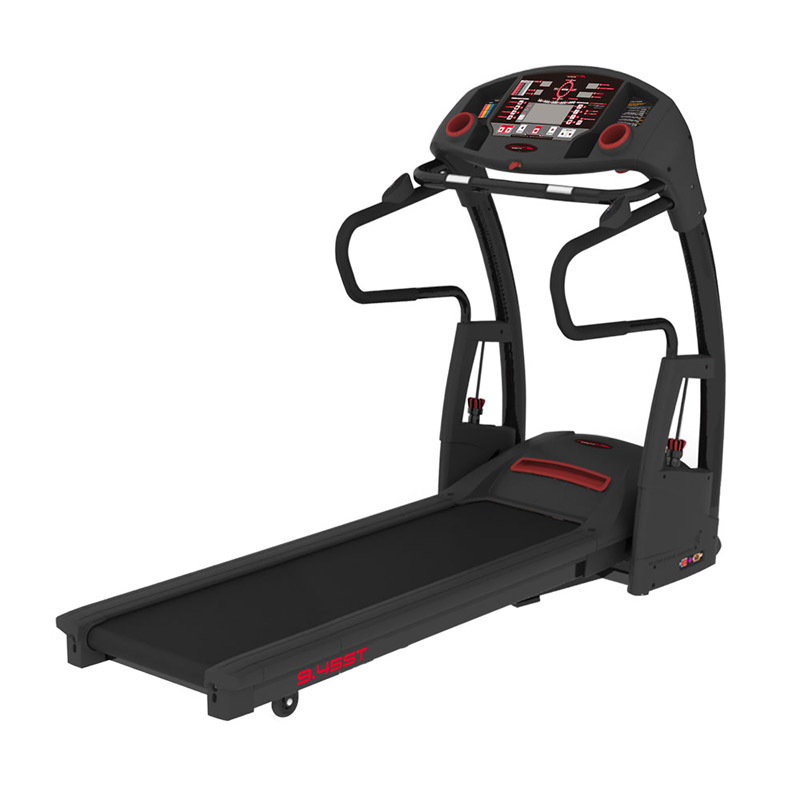 The Bowflex series 7 is a popular treadmill which is famous among users as it is a kind of exercise machine that one can find convenient as well as nice-looking at the same time. Cybex is an international brand based in USA known for its excellence in the fitness equipments and unparalleled designs which has given the brand an immense popularity. 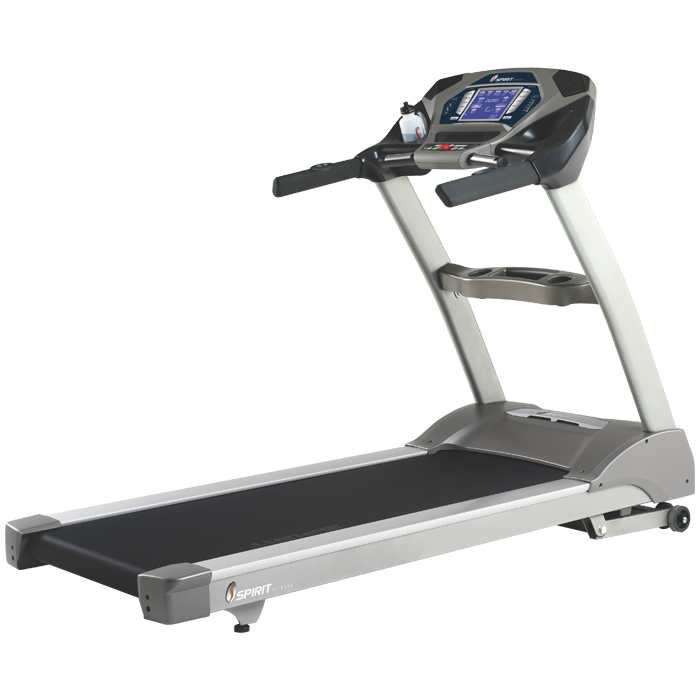 The company has a wide collection of cardio equipments and strength machines. 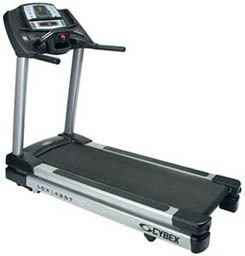 Treadmills of this brands are highly popular and well appreciated by users.